It's not only humans that deserve a little luxury when it comes to sleeping. That is why our selection of products have been specifically designed to ensure your pet gains a good night's sleep in the same way that you do. 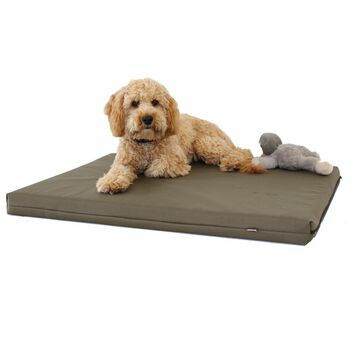 In our selection, you will find cushions, pillows and other memory foam mattresses to provide your beloved animal with the comfort they need at home. Helping to alleviate aches, pains, pressure points and body temperature, the products supply a number of benefits to ensure your pet leads a happy and healthy lifestyle.